Hello, nm please. 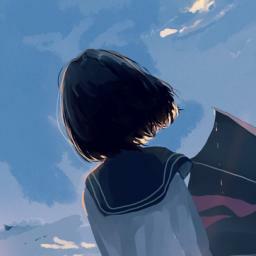 https://osu.ppy.sh/beatmapsets/776221#osu/1630962 Thanks! Spread between tohooz’s and mine is too big though with fruity’s extra gone. Nickname as in difficulty name? I don't mind using "PLAY NOW!!!" lol, it's fine. why is mine top diff lol? oof that's a lot of NM req nm q closed. M4M still open. o Also opening 2 NM slots, will pick the one I like. M4M still has no limit. Pls read the rules. Looks beautiful Hina. Thanks a lot! M4M open, unlimited slots until I close. Pls read the rules first. Hi, I would like a mod for https://osu.ppy.sh/s/677861. Thanks.